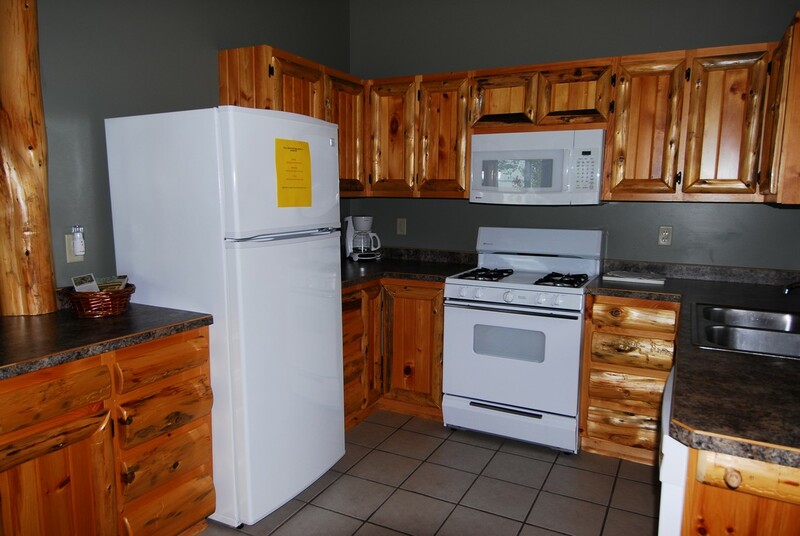 fully furnished with all the comforts of home, including a dishwasher. 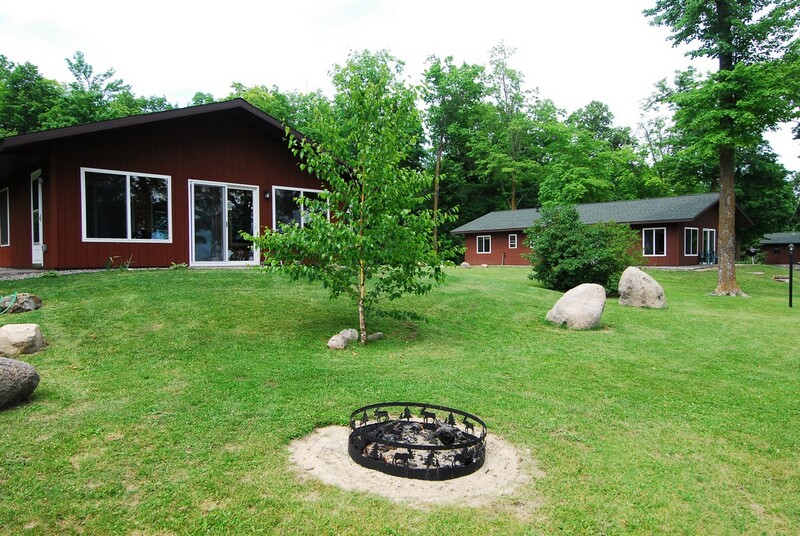 or keep cool from the breezes off of the lake. 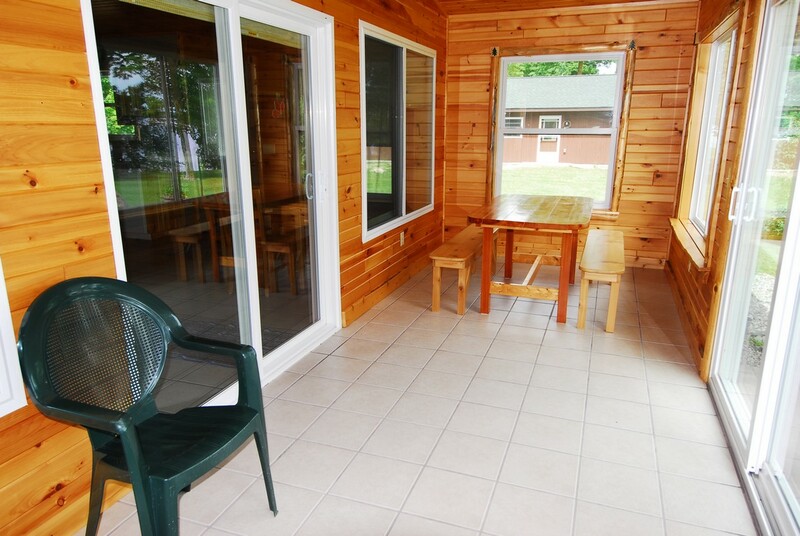 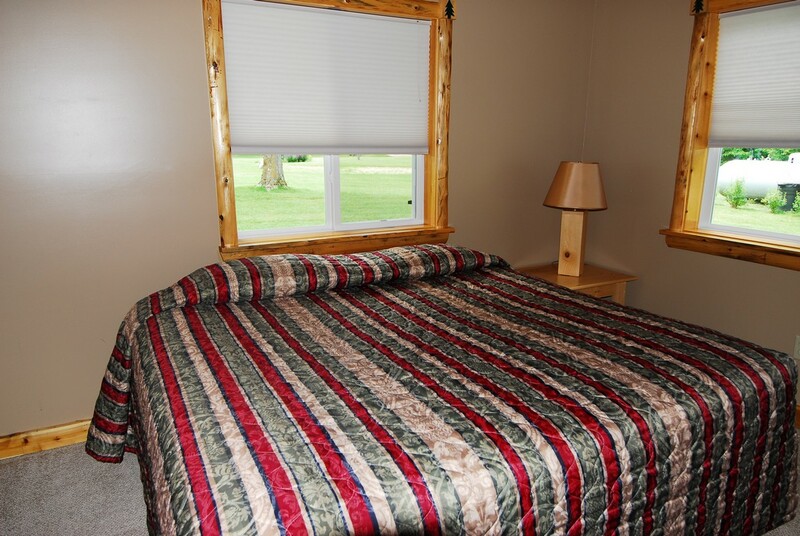 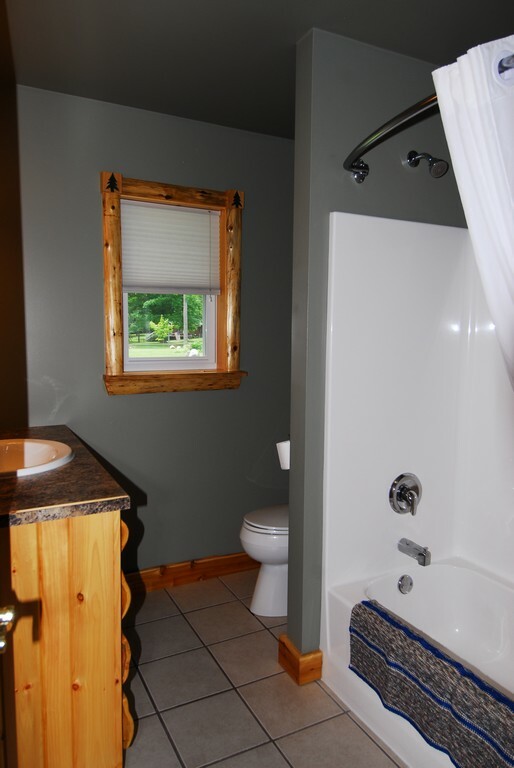 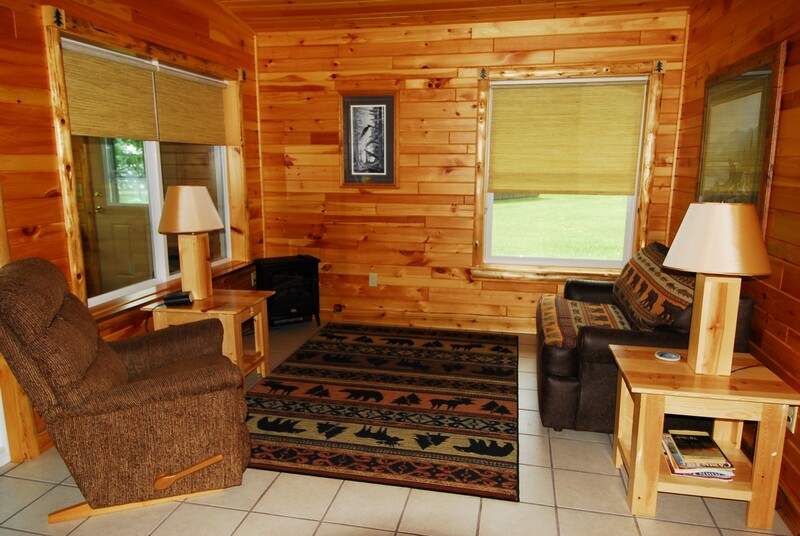 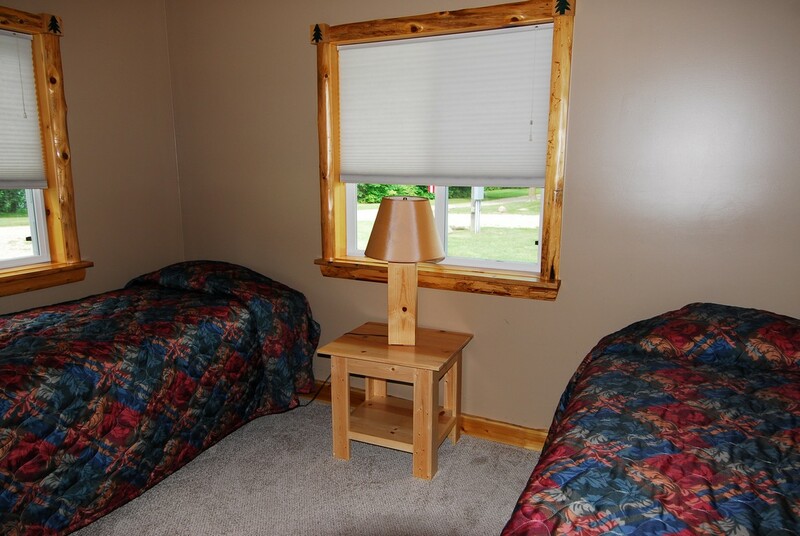 This two bedroom cabin is new for 2010 with large open floor plan.